I had such a wonderful Christmas this year. James and I decided to spend Christmas day on our own which was really relaxed and filled with food, drink, festive films and lots of lovely presents. We opened up our stockings in bed then went down stairs to see what Santa had left us under the tree. After lots of present swapping, Buck's Fizz and a quick Face Time call to my parents, we got dressed and went for a little walk. Although it was raining it was lovely to get out of the house for a bit and have a wonder around York City Centre. It was so strange to see the city so calm and quiet and we even took a trip into York Minster to have little look at the decorations and soak in the atmosphere. Once we were home and dry we put the oven on and got cracking with our Christmas dinner. 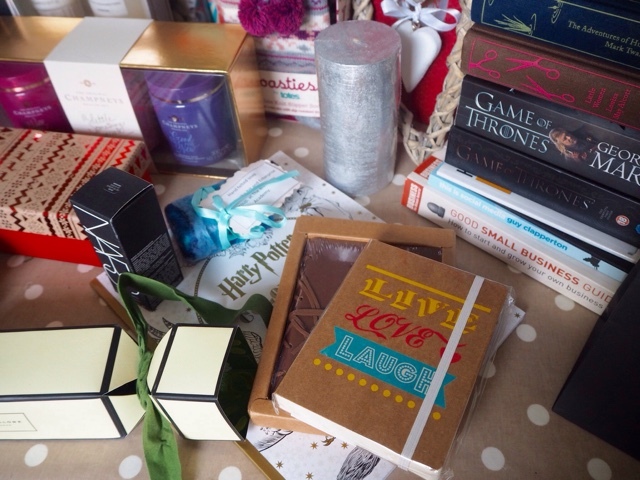 Just as a little disclaimer - this blog post contains pictures of the lovely Christmas presents that I received from friends and family. 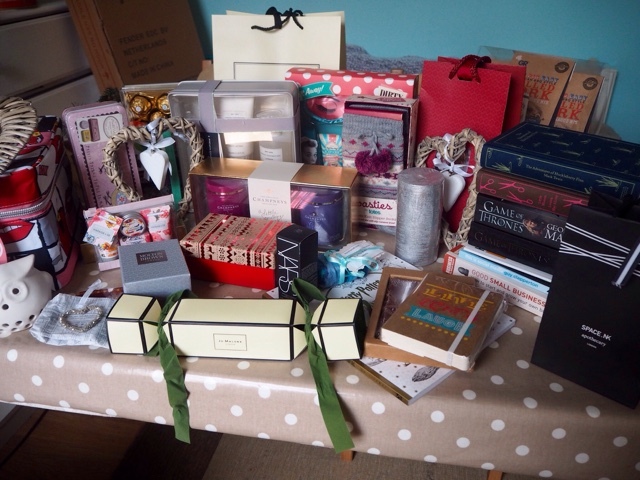 I am in no way attempting to show off or boast about what I was given this Christmas, I just love to read these sorts of posts and so wanted to write one myself. 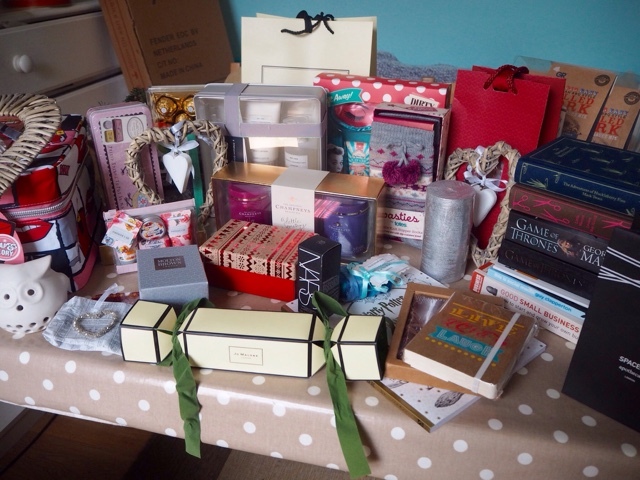 I was given some beautiful presents this year as I am sure you can tell from the photographs. 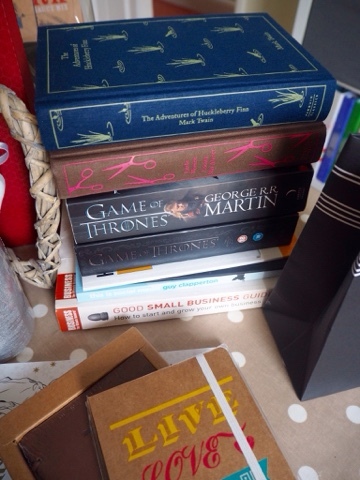 I was given a huge selection of books that I will work my way through over the next few months and some lovely bath and beauty goodies which I can't wait to try. 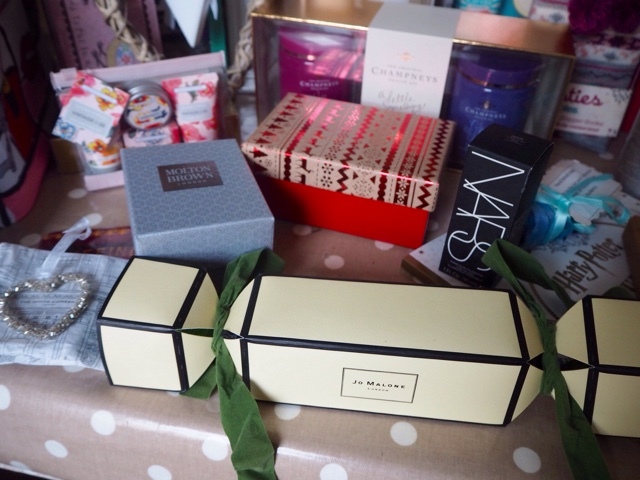 James treated me to some gorgeous Jo Malone gifts which was a complete surprise and I am so excited to use these. 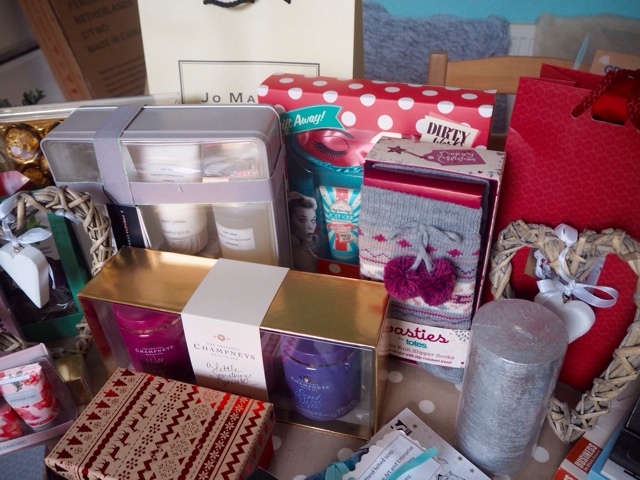 I also got a few bits for the house, some money and lots of chocolate as well as a Harry Potter colouring book and a Pulled Pork Crock Pot! 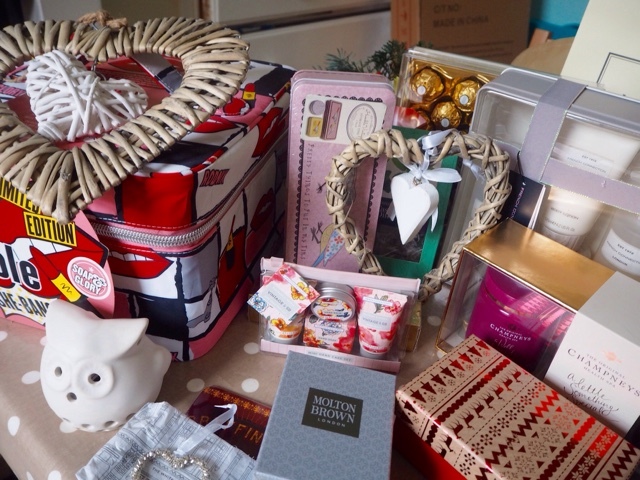 I hope you had a lovely Christmas Day - what was your favourite present? Have you done a similar post? Please leave your links below!